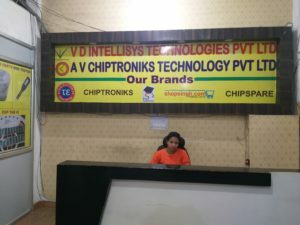 CHIPTRONIKS has launched a full fledged course which makes student a complete repairing engineer. After so much demands from the industry we have launched this 1 year complete programme . This is the industry most reputed course and is supported by 2 months internship programme. Join Now for this course . Very limitted seats . Scholarships available . A Truly World class Experience Repairing Course !!! 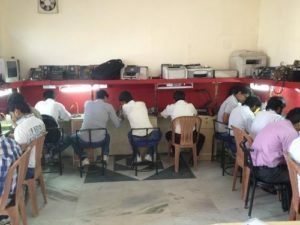 Led by the same Revolutionary IITians Team ..
WANT TO ENROLL MY SELF FOR THE RE CHIP COURSE KINDLY PROVIDE THE COMPLETE DETAILS OF THE COURSE ALONG WITH THE FEE STRUCTURE AND IF I WANT TO DO THE COURSE ON FAST TRACK WHAT ARE THE POSSIBILITY OF THAT. 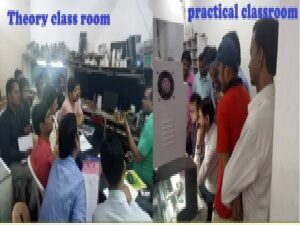 WHILE I WAS GOING THROIUGH THE SYLLABUS FEW DOUGHTS IN MY MIND THAT WHETHER THE REPAIRING OF SMPS, MONITER, UPS & PRINTER IS ON CHIP LEVEL(MEANS THAT ARE WE GOING TO IDENTIFY FAULTS ONLY OR WE WOULD LEARN HOW TO REPAIR THEM) OR WE WOULD BE GETTING THE OVERVVIEW OF THAT. ALSO, PLZ SEND ME THE INFORMATION THAT WHAT ARE THE TOOLS WE WOYULD BE USING IN MOTHERBOARD AND ALL OTHER STUFF REPAIRING. hi i want to join for re-chip send me details of fees & timings , i want to join on sunday batches. First of all Have a happiness day. i want to know about full details RE-CHIP course. Fees, Duration, Available Place, and many more details. so, please send full details about RE-CHIP. i’m from Jaipur & i want to join this course so plz send me the details of course like fees,duration & … etc. I had completed Hardware course. Now i am interested to study RECHIP course.What is the course fees. whether you are providing any room. I want the full details. I hope you will give soon reply for me. i want to join this course .please send details…. I wish to enroll for the course, kindly let me know the details including fees.Would also like to know if there is availabilty of accomodation for students? I am from goa. I am from kolkata & would like to enroll for the chip label course from module 3 to module 6. so can you please help me regarding your fees structure & course timing at your kolkata branch. 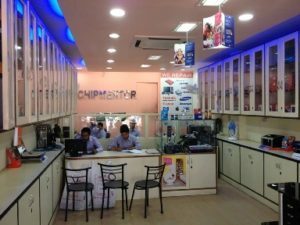 i want traning in Desktop chip level repairing and re chip level repairing and want to know the duration of course and fee charges for the same. how much can this re-chip course cost? Please kindly send me the details of module 4 (re-chip level reparing). Cost and duration of the course and the available dates for admission. i wish to enroll for the course chip level, kindly let me know the details including fees.Would also like to know if there is availabilty of accomodation for students? I am international student. i am intrested in labtop service training , iwant to know details about this , duration, timing, fee . i want to know the fees and timings of re-chip course? 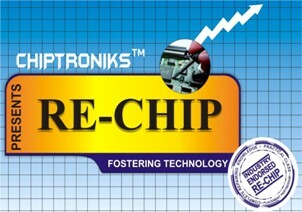 Please provide me complete details of RE-Chip course and duration. Also with possibility to do fast track.. I would like to join the re-chip repairing course. Please send the details about the duration and fees . Hello Sir – I want to join the course. can please provide me details to my id mentioned above. I am from Bangalore. 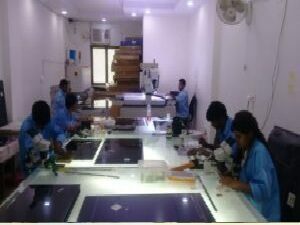 Hello Sir, i would like to know the details of RE-CHIP Course, fees,duration, timing of batch etc. I m graduate and I am 33 years old so am i eligible for this course or not ?